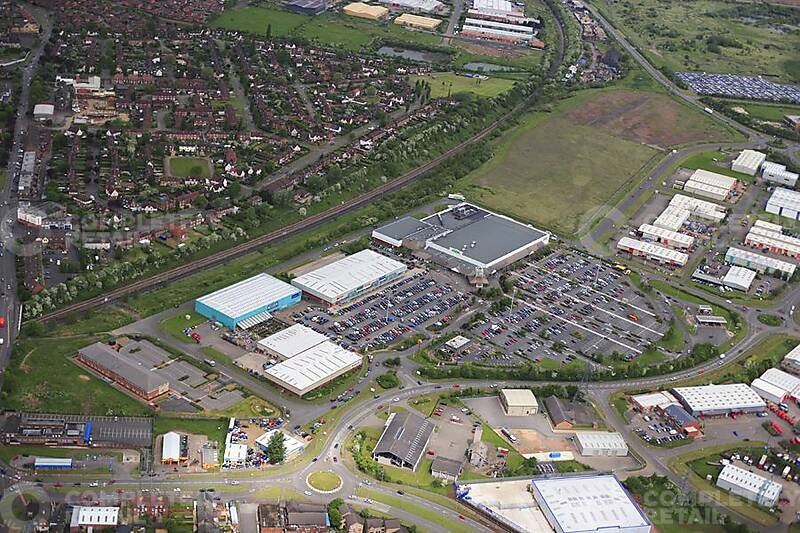 The retail park consists of 12 units and provides ample car parking spaces. 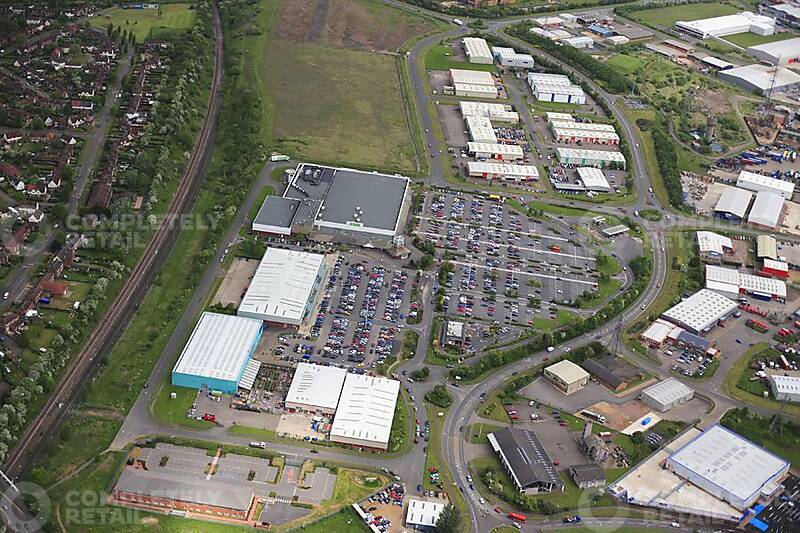 Occupiers include Next, Pets at Home, Boots, Brantano, Sports Direct, Matalan. 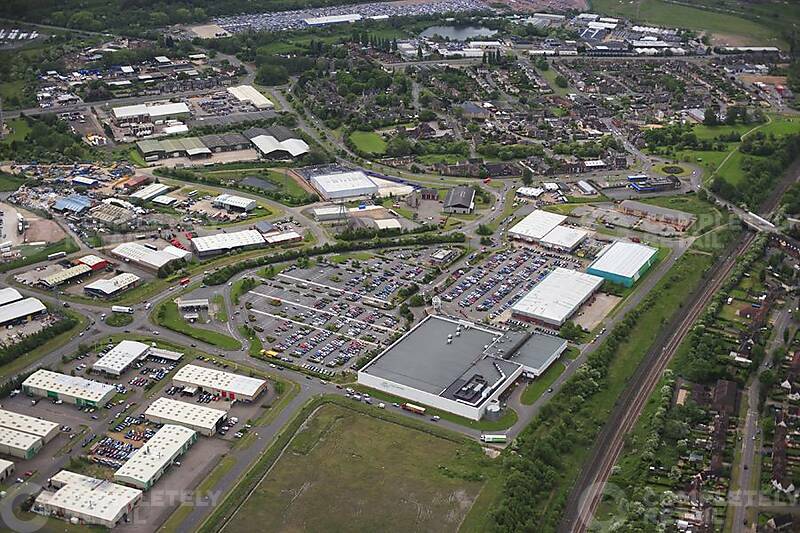 Situated on A6086 less than 1 mile from Corby town centre. The Retail Park offers an excellent range of shops. 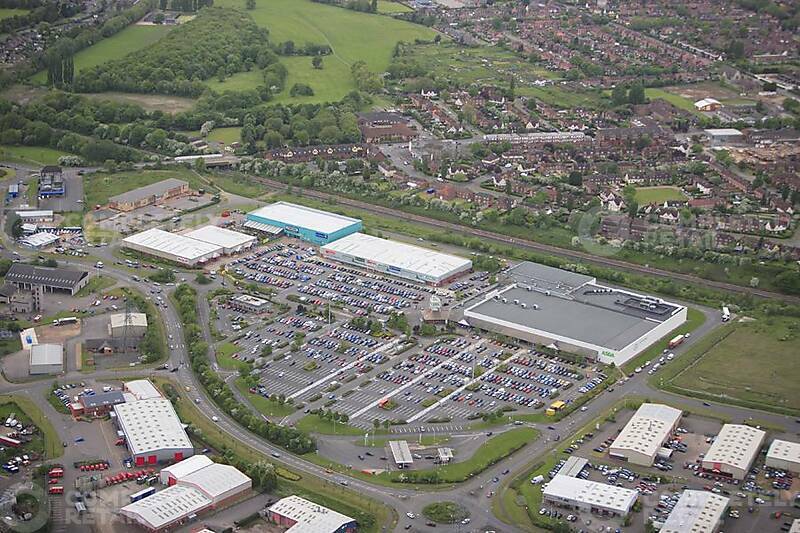 The retail park consists of many household names offering a variety of products.